Traveling light is not something I do well. I usually pack one bag for as many days as I'm away from base-camp. In this last bout of travel, I was to capture portraits at 8,000 feet elevation, then be dressed for the lowland deserts and be sure not to forget any of my favorite prime lenses. It's hard to be a fashionable, professional photographer!! 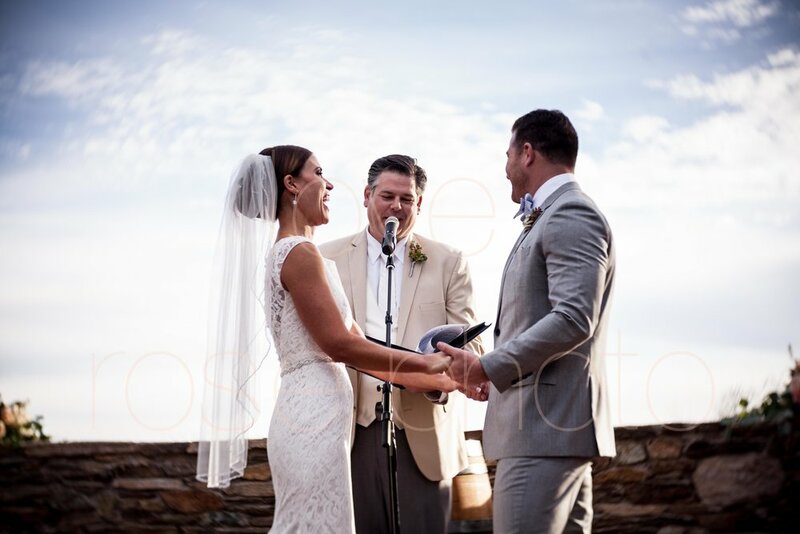 But thankfully I was finally in the gracious hands of my hosts in Scottsdale to capture the real moments of their wedding day & happily put down all my luggage in exchange for my favorite cameras. 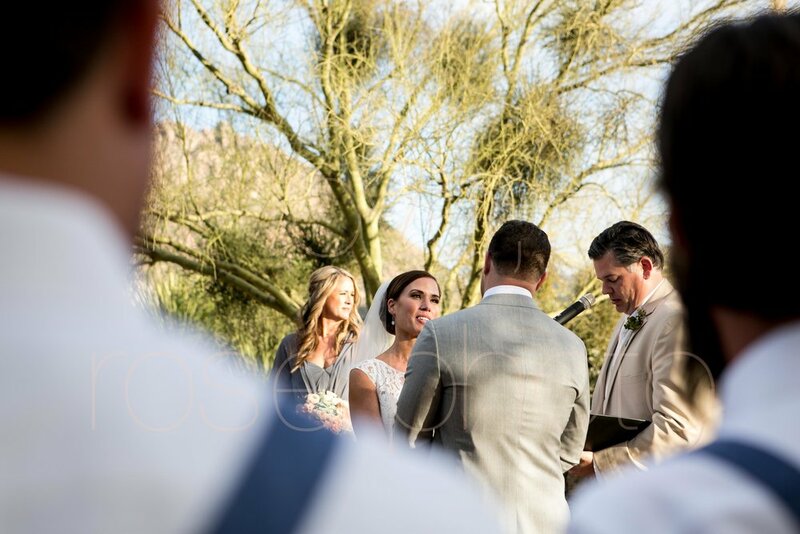 Lisa + Jash spent most of 2016 preparing their bags for this amazing destination wedding in the desert surrounded by their closest friends + beautiful family. 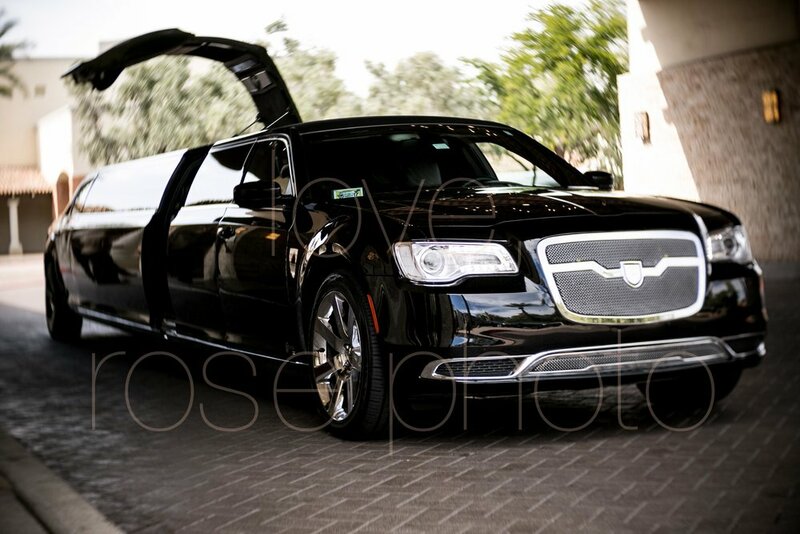 It was no surprise that every detail was so well planned and organized, even from afar in Chicago! From the sweet seating cards anchored by succulents to the gorgeous design and architecture of their venue, Sassi, the desert chic vibe was perfect. 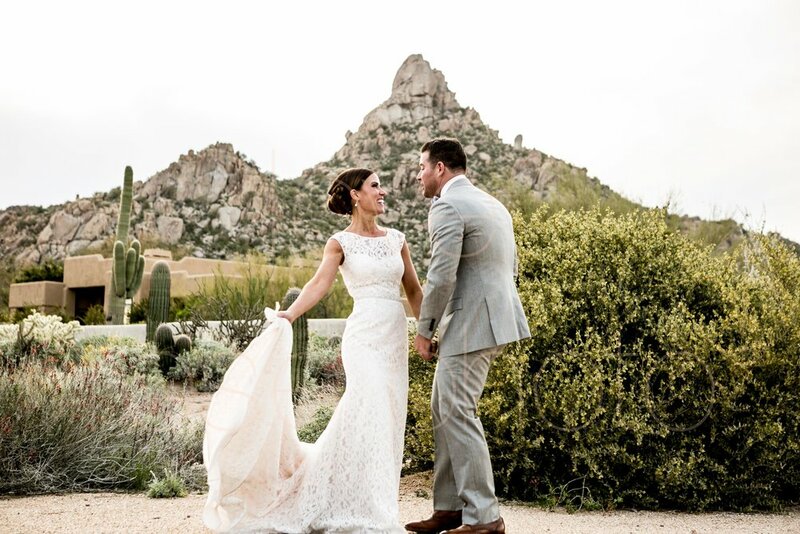 Bridesmaids dressed in slate with the groomsmen in a slightly lighter grey stood out in perfect contrast to the desert stone of Pinnacle Peak. Lisa found her simple but super elegant wedding gown at one of my favorite Gold Cost wedding dress shops in Chicago, Mira Couture. Last but not least, Jash's laid back but on point groomswear was completed by suspenders, complimented with aviator sunnies, of course! No doubt wedding planning takes a lot of heavy lifting and carrying of many more bags than appear necessary. But at the end of the night, after so many great memories have been made, beautiful laughter caught in candid snapshot and so many toasts later, it's all so very worth it! 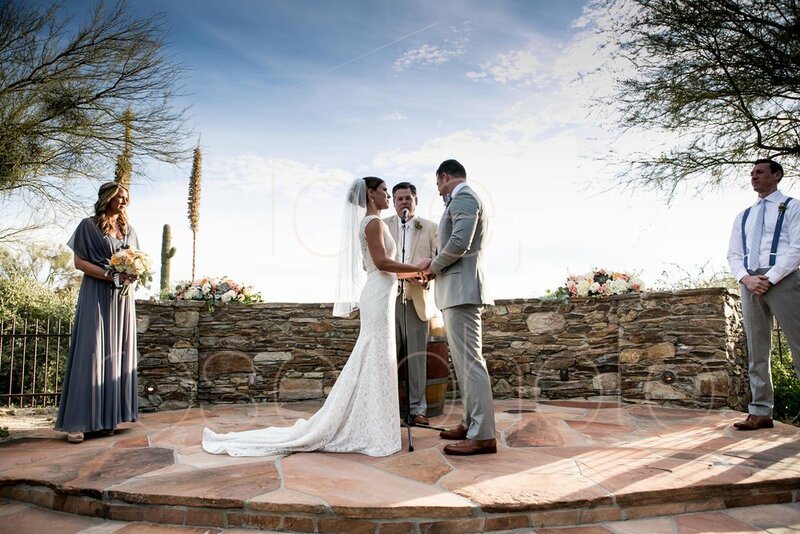 To my beautiful Scottsdale couple, you two are a desert dream. 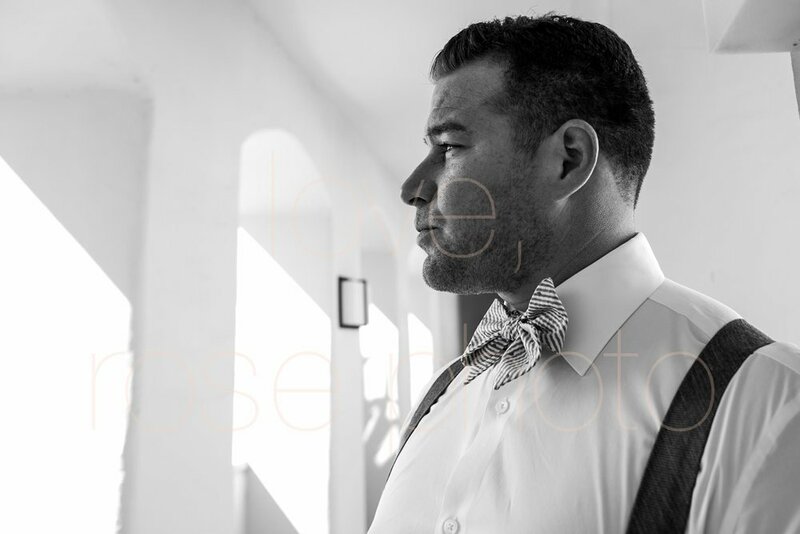 It was so wonderful to create more travel imagery AND capture all the gorgeous moments of your big day celebration. Thank you from the bottom of my well traveled, heavy packing, photographing heart!